WILMINGTON, NC (WECT) - Hello! 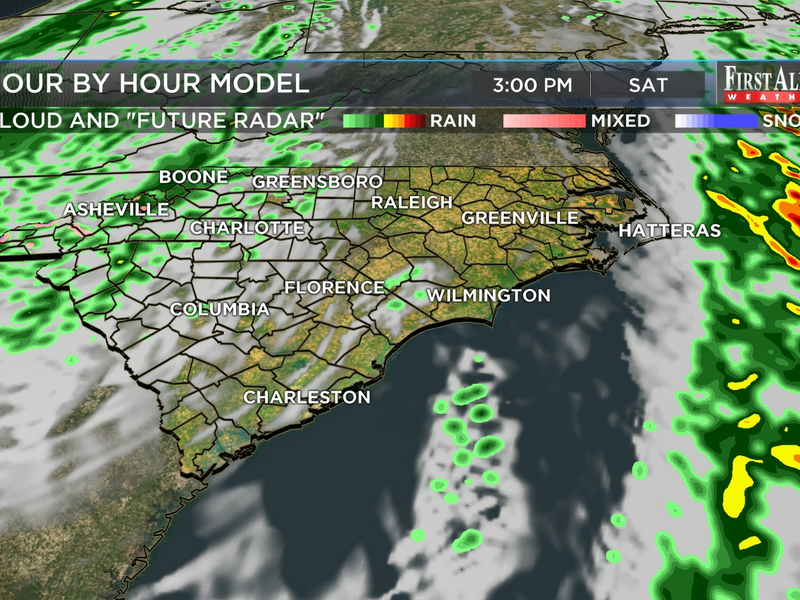 Thanks for staying alert this Thursday as a speedy cold front whisks gusty showers through the Cape Fear Region. A few downpours and / or claps of thunder may mix in but, overall, the risk for flooding and severe weather is low. Most neighborhoods ought to net at least a half an inch of rain but a few swaths of amounts of one inch or more are possible. After the front? 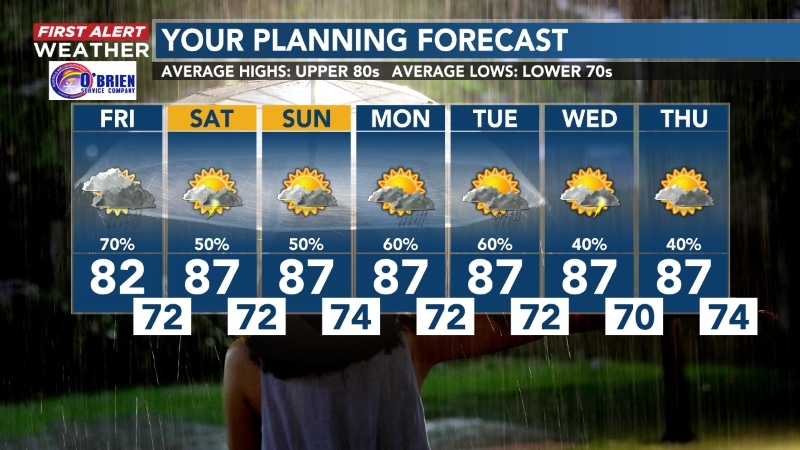 Expect a mainly dry weather pattern with near or below average temperatures from Thursday night through the weekend and even into much of next week. 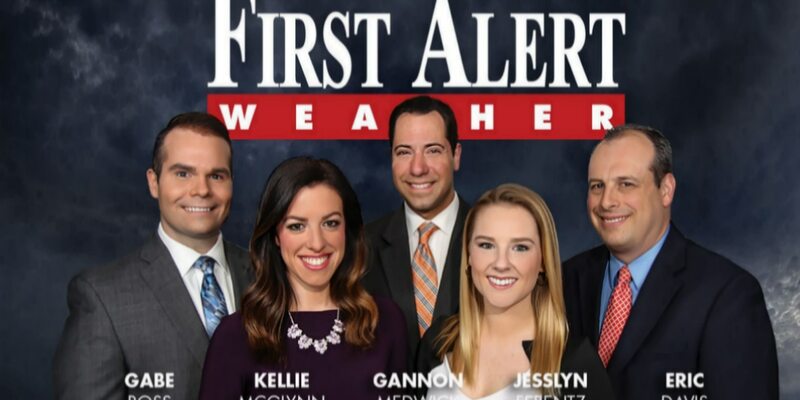 Catch your First Alert 7-day Planning Forecast here and be sure to check the 10-day forecast your WECT Weather App features!